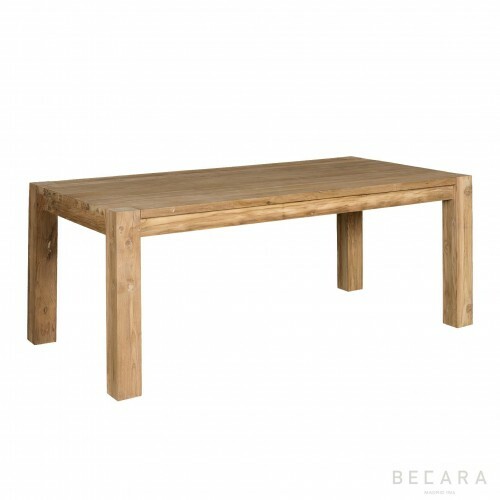 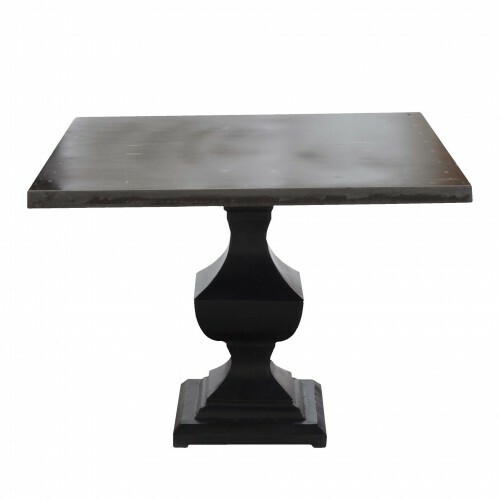 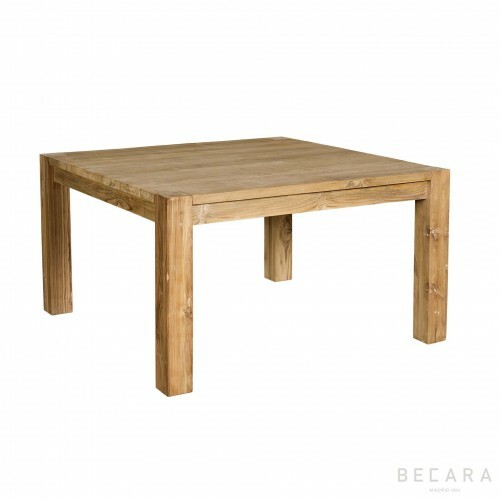 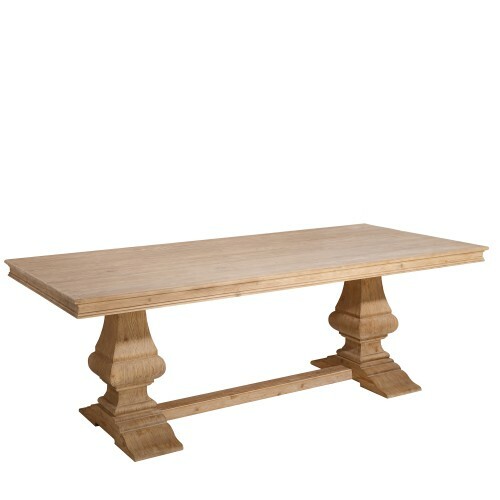 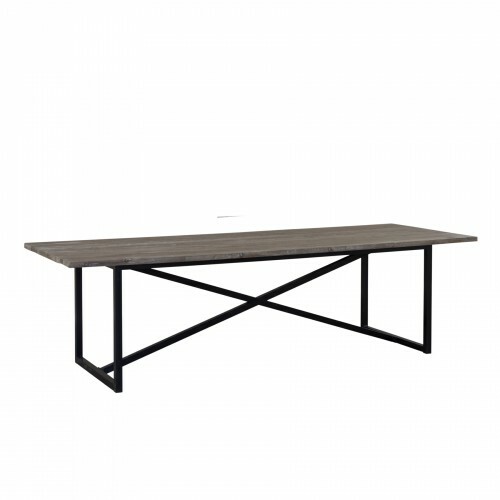 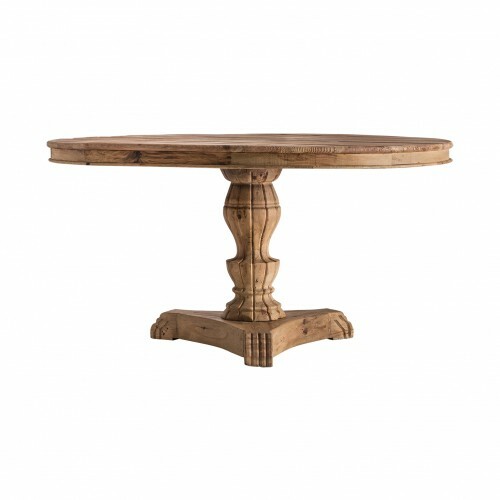 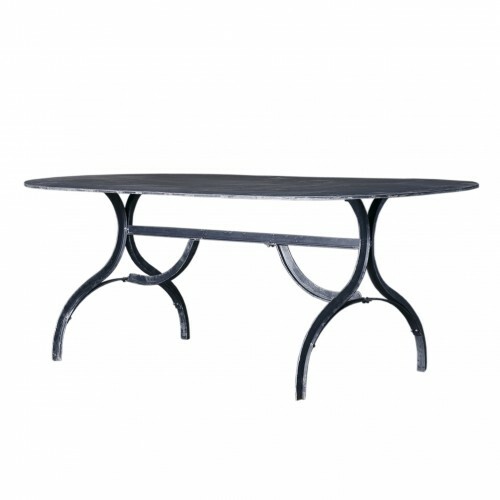 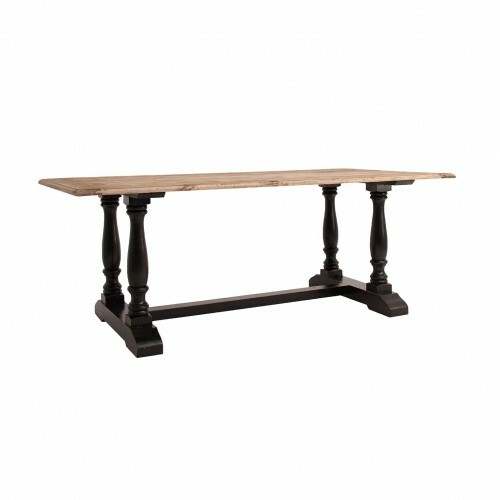 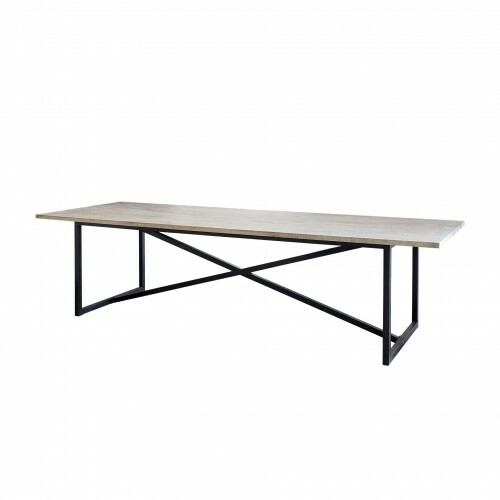 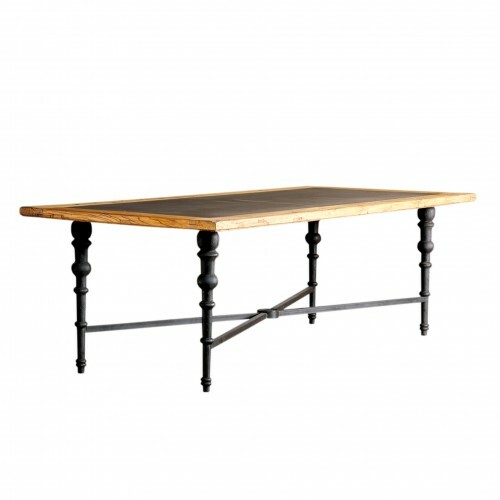 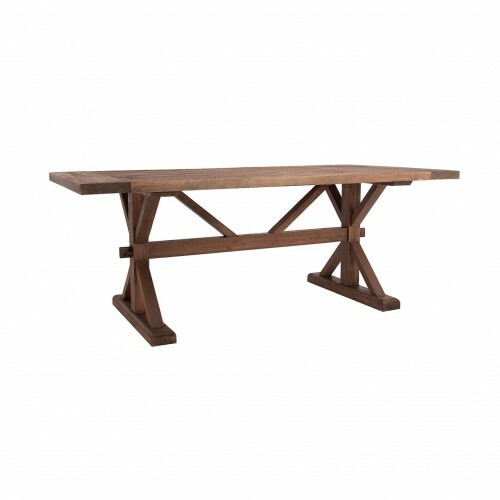 CAMARGUE dining table in industrial style with 220 cm pinewood board and legs in black. 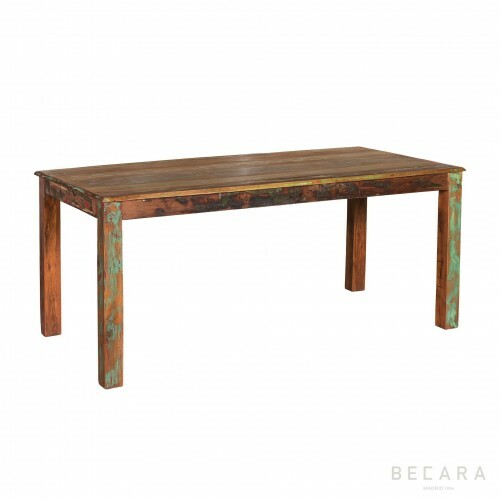 The mix of colors is a success to make your dining room a place with fresh and current air. 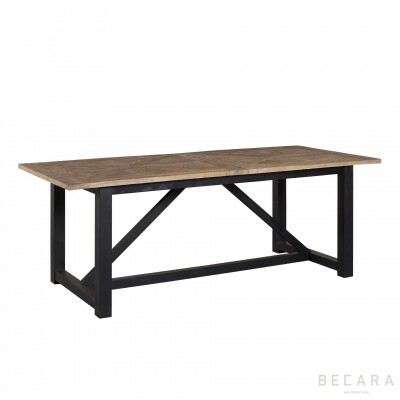 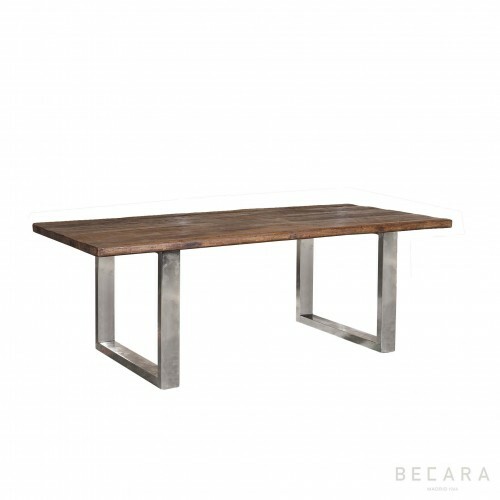 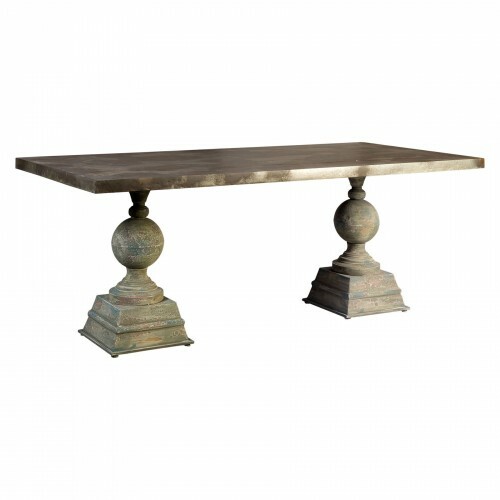 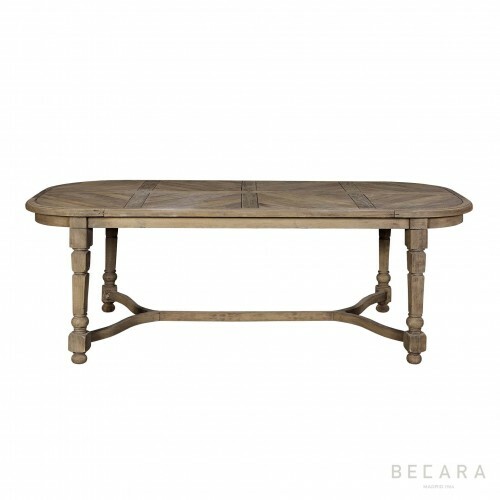 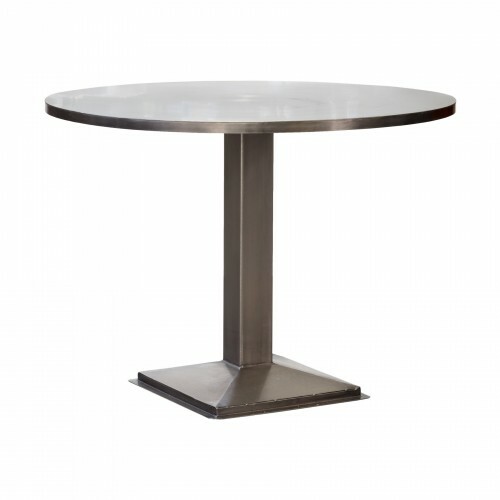 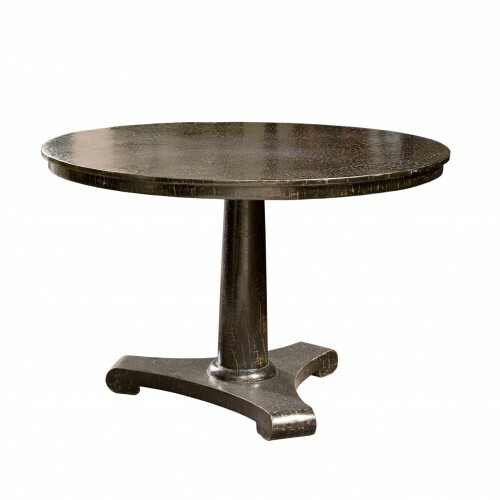 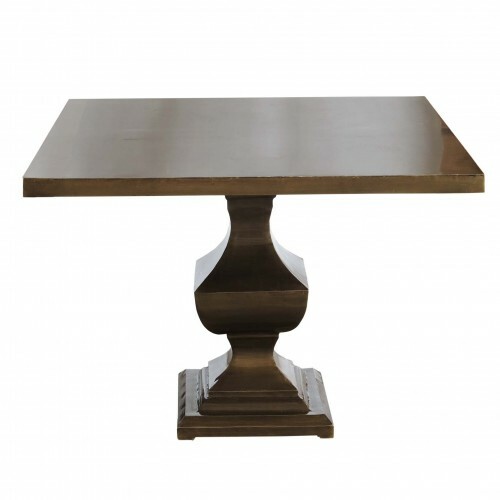 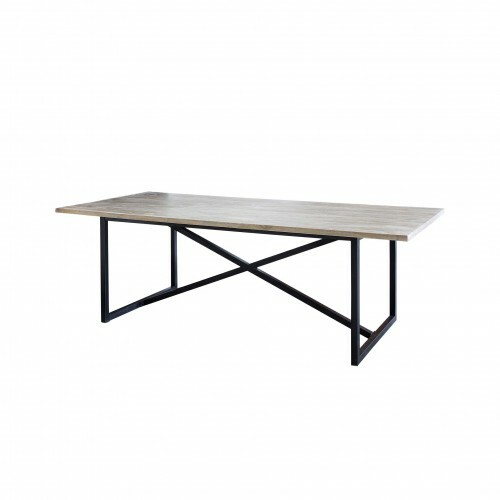 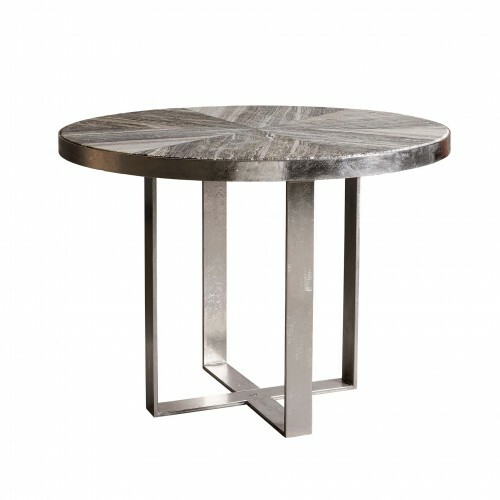 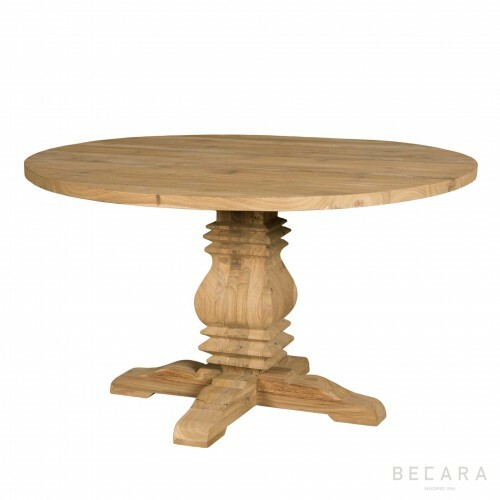 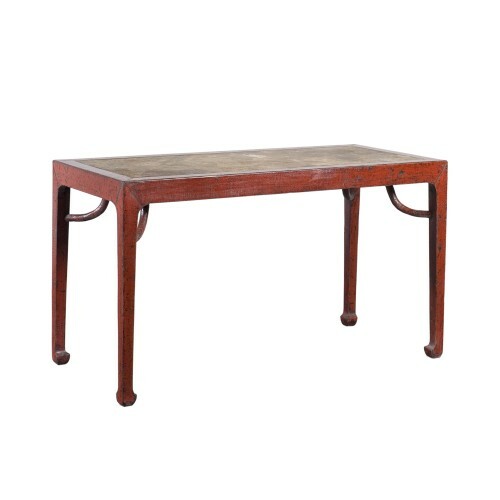 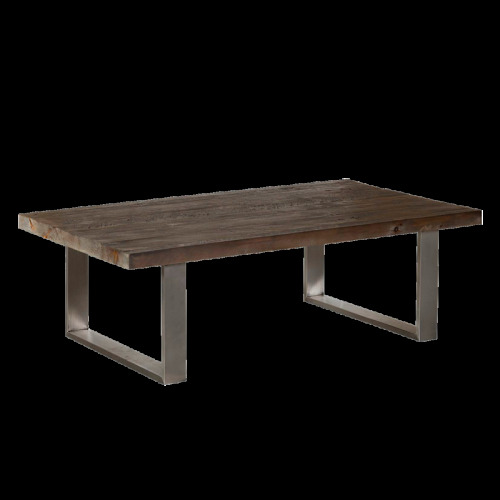 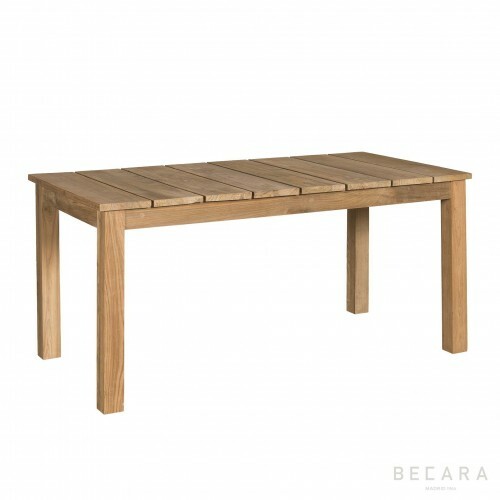 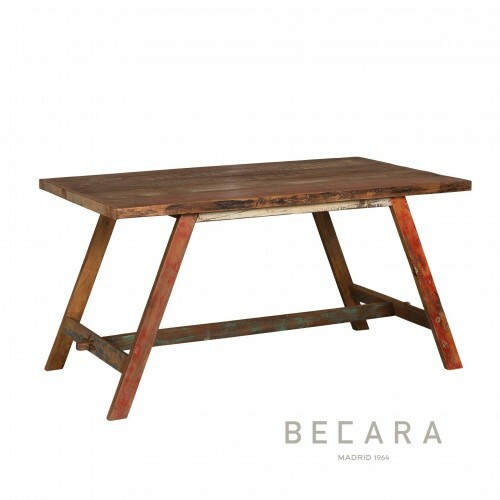 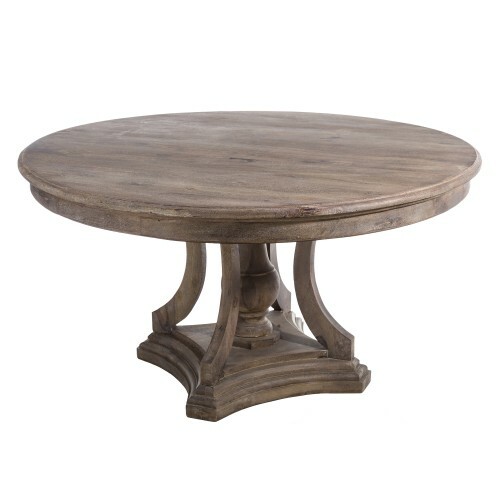 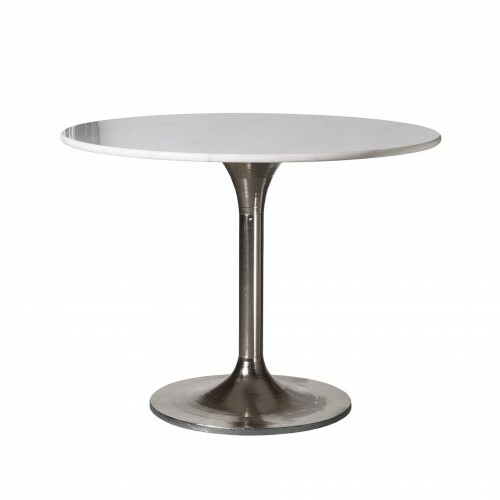 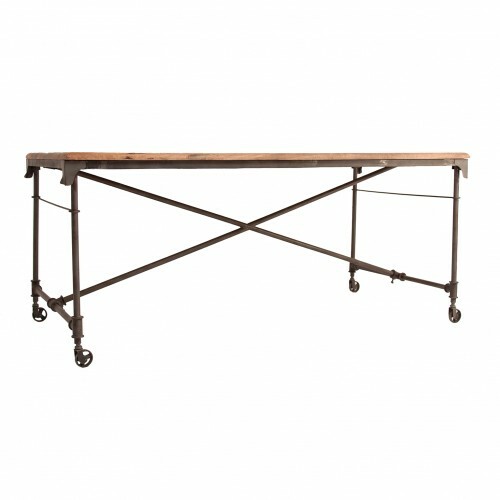 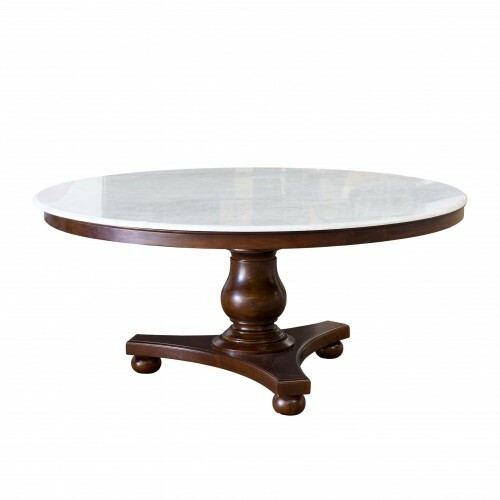 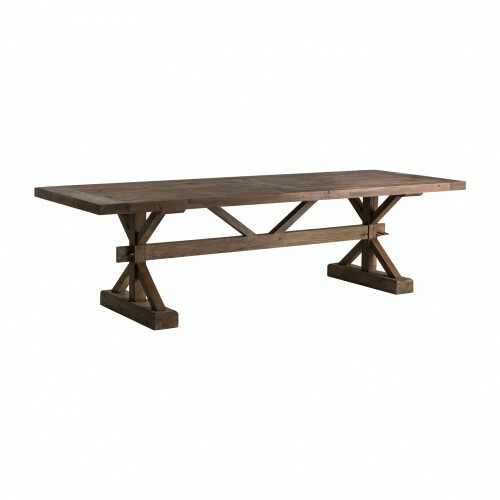 Get an industrial look with this timeless and durable table, which goes with any style.